With flashware discover in a few moments the new products of the vape to come! 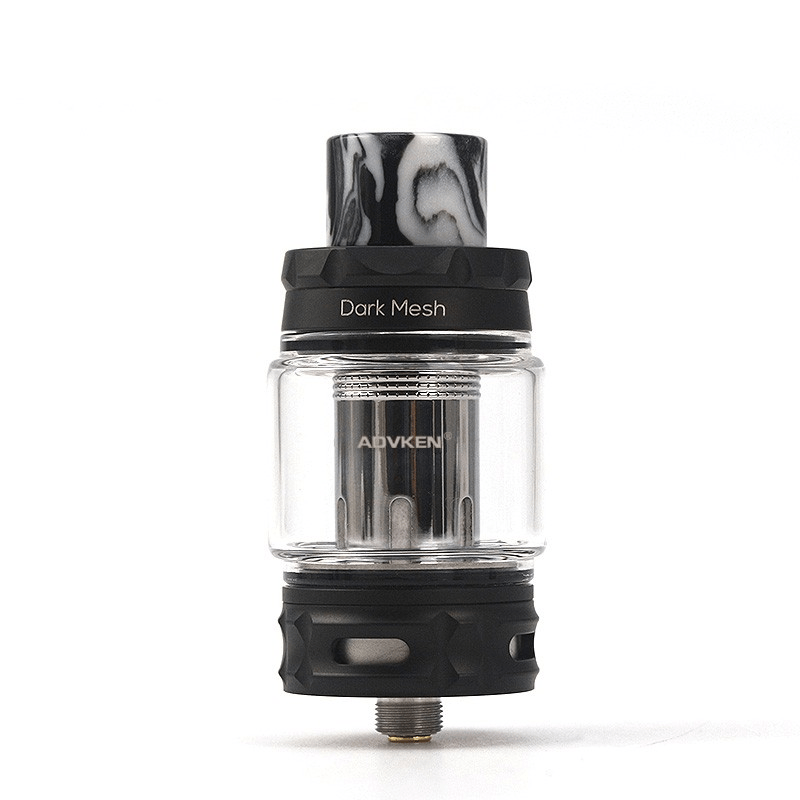 On this edition we present a sub-ohm clearomizer: Le Dark Mesh Sub-ohm by Advken. The Dark Mesh Sub-ohm by Advken is a high performance sub-ohm clearomizer. Entirely designed in 304 stainless steel and Pyrex, it has a simple and sober aesthetic that will not surprise anyone. The Dark Mesh Sub-ohm is equipped with a 5 ml tank and another with a maximum capacity of 6 ml that will fill at the top. Advken's new Clearomizer will work with Single Mesh 0,15 ohm resistors and Triple Mesh 0,15 ohm resistors. It will be possible to manage its draft thanks to the adjustable air-flow ring installed on the base of the clearomizer. 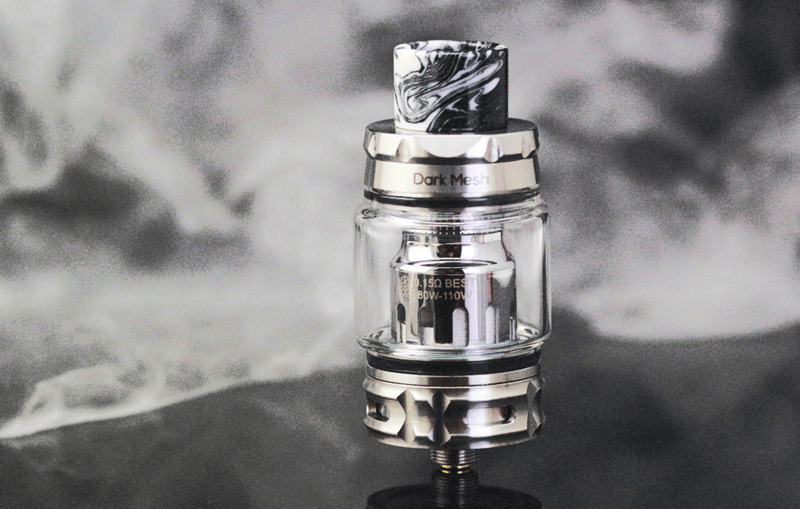 Equipped with a classic 510 connection, the Dark Mesh Sub-ohm will come with a 810 drip tip. Previous: BELGIUM: British American Tobacco launches its Vype and removes posts! Following : VAP'NEWS: The e-cigarette news of Wednesday 20 Mars 2019.